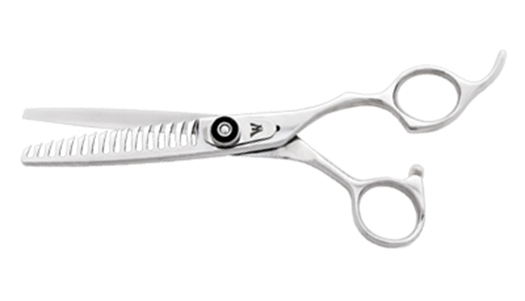 A great texture shear for removing weight, creating lift and volume. Get the job done with this styling shear that features 14 serrated teeth. Great texture shear for removing weight, creating lift and volume.